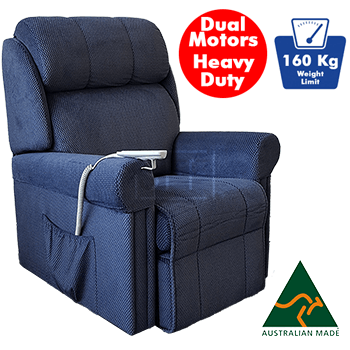 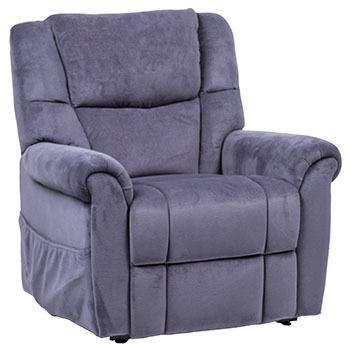 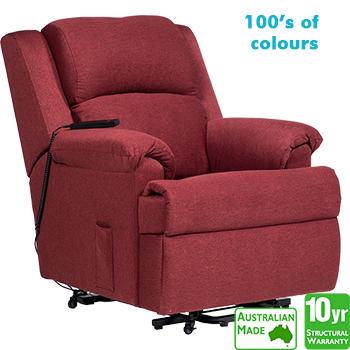 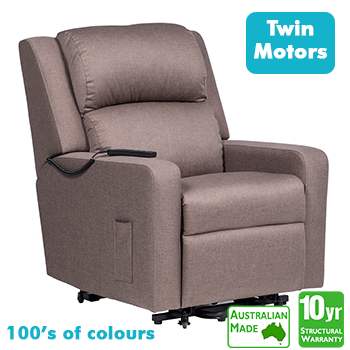 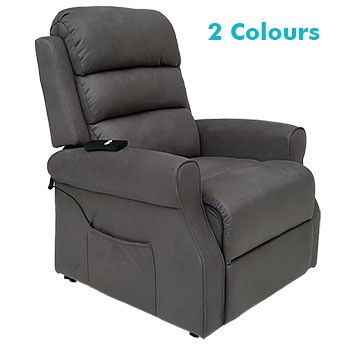 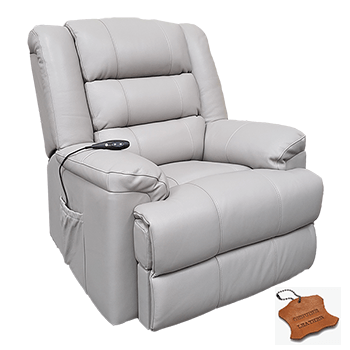 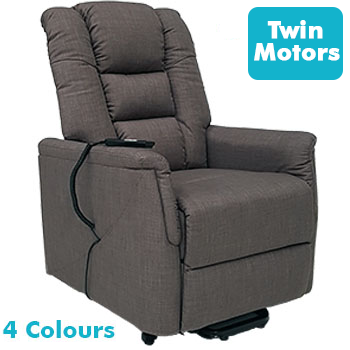 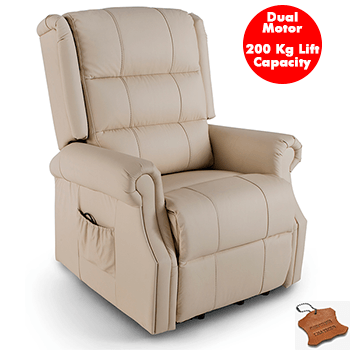 Sydney Furniture Factory is the destination for Electric Recliner Lift Chairs. 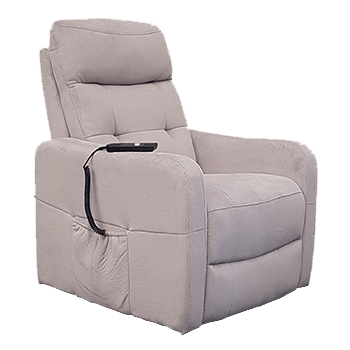 All of our lift chairs have the capability of Standing, Reclining or just Sitting. 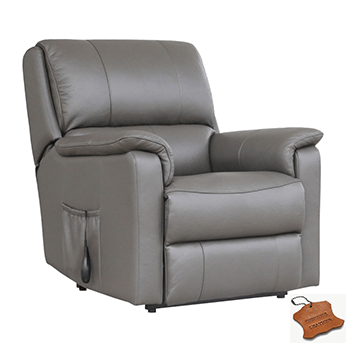 We carry from the slimmest of designs for those small areas, to the larger more padded models. 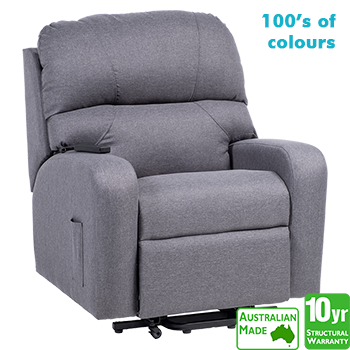 We offer our Australian made range in 100's of quality fabrics, Microfibre Leather or 100% Italian leather. 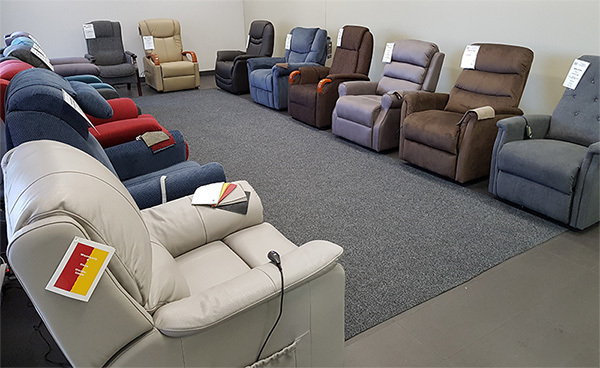 Please visit our EASY ACCESS showroom to test our lift chair range 7 days a week.